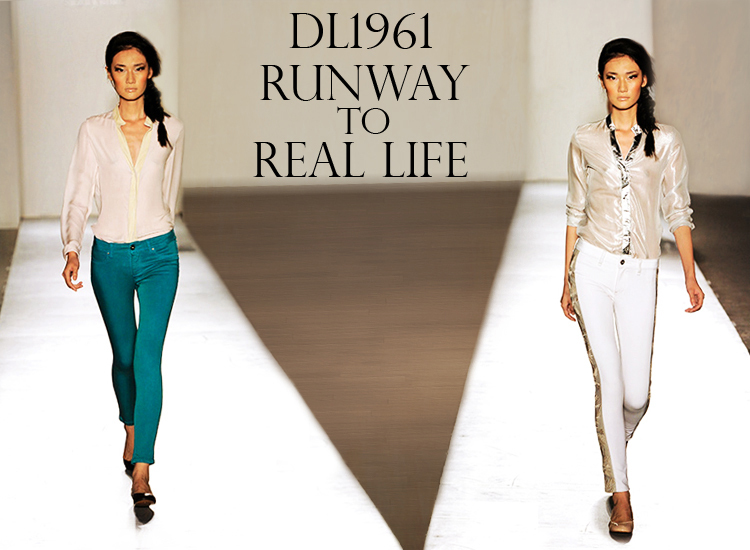 DL1961 is all the rage on the runway, and with these new Emma arrivals, you can bring the runway to real life! These jeans are impeccable, with superior comfort and fit and stretch that you need to feel to believe. Once you slip on a pair of DL1961 jeans, you'll be strutting your stuff as if you'd just stepped off the catwalk!